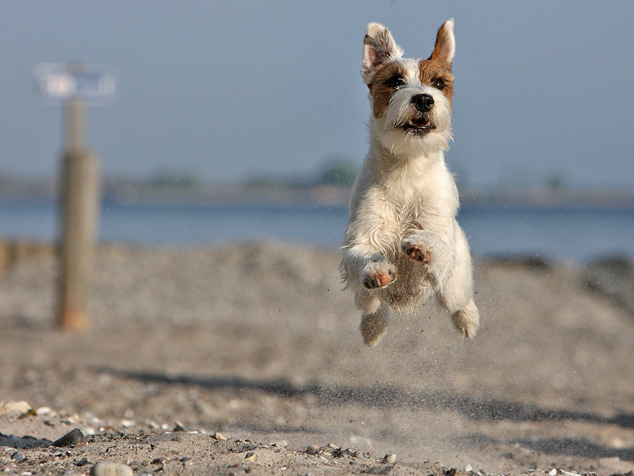 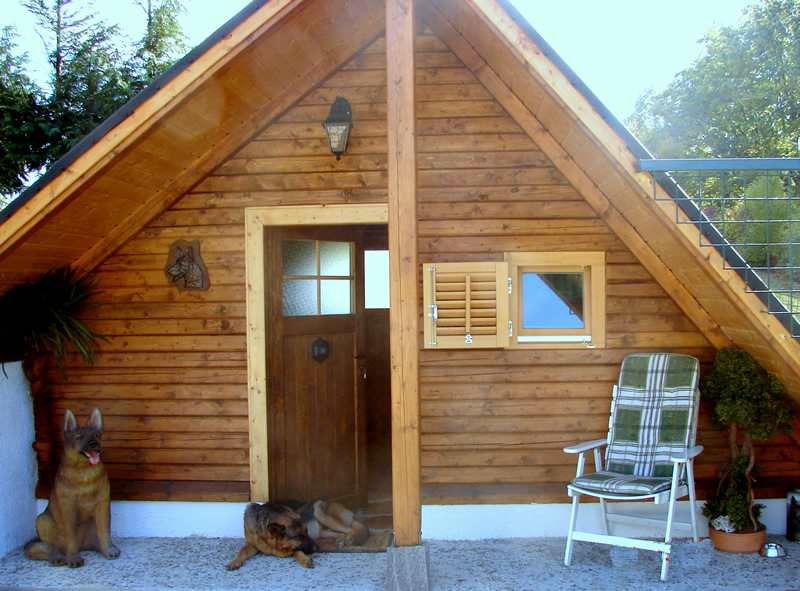 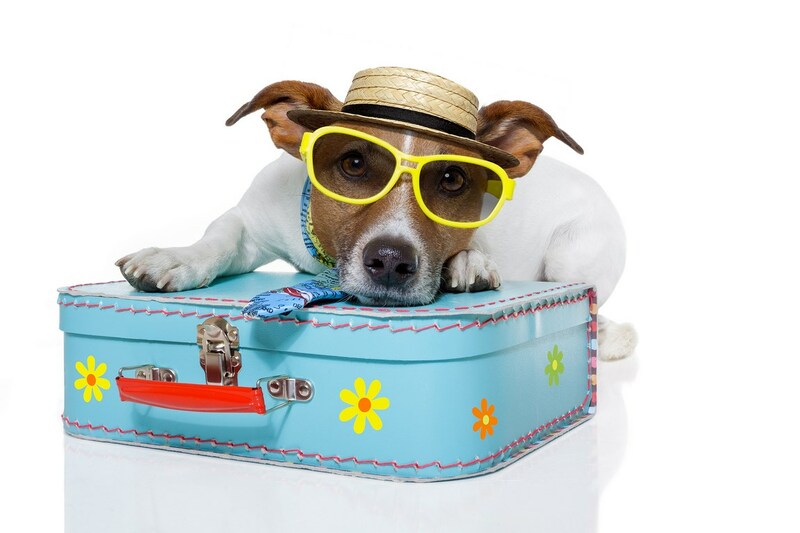 When it comes to pet friendly hotels in Croatia, only one quarter of them are pet friendly unlike most countries in the EU and even some countries in the East. 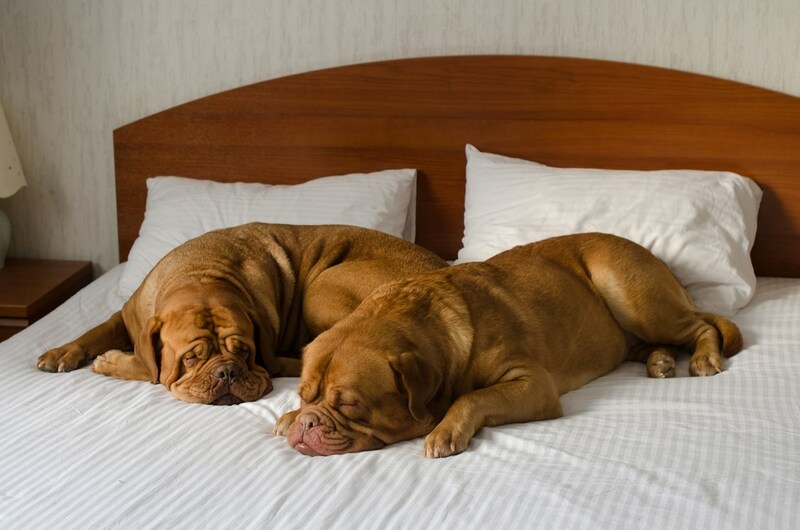 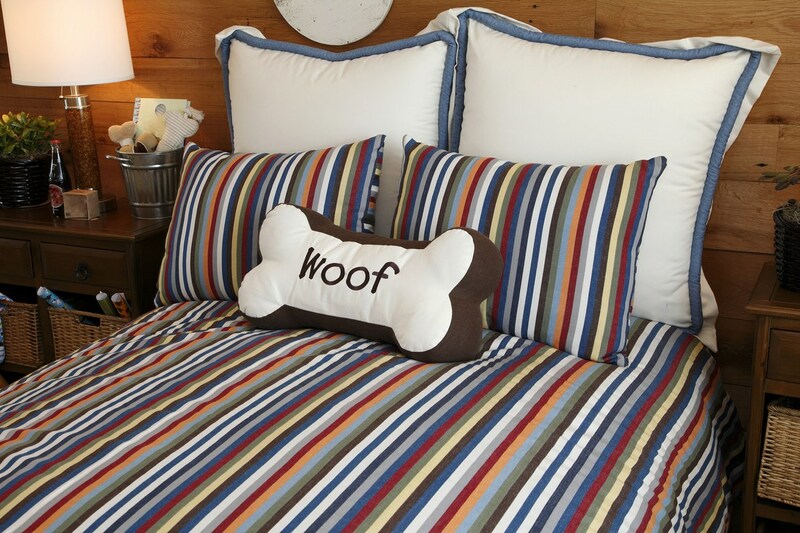 Hotel owners are afraid that some guests might not be satisfied seeing a pet and thus would search for accommodation elsewhere or the pets might cause damage of the inventory. 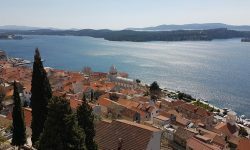 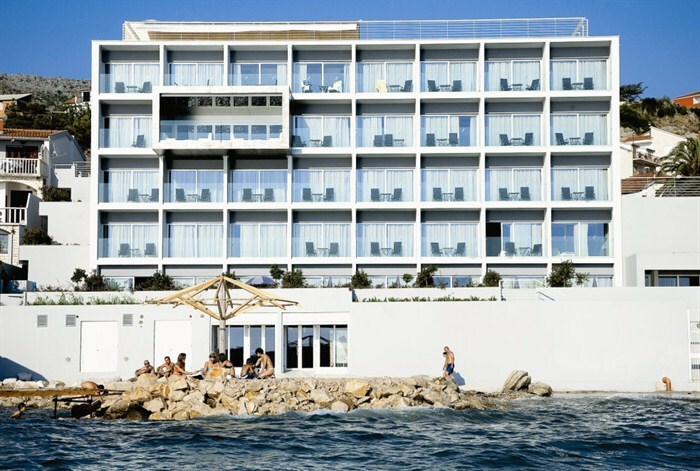 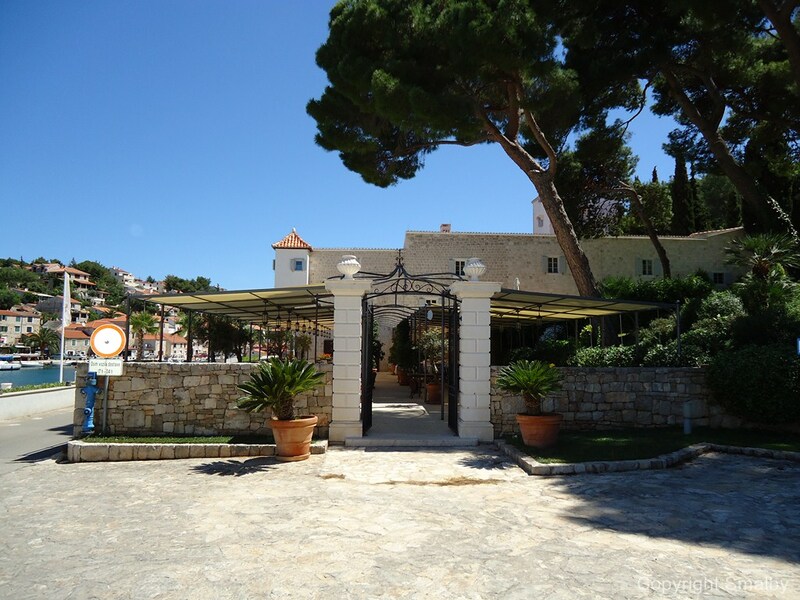 If you have a pet and want to take it with you on your holiday in Croatia, here you will find a list of pet friendly hotels according to regions. 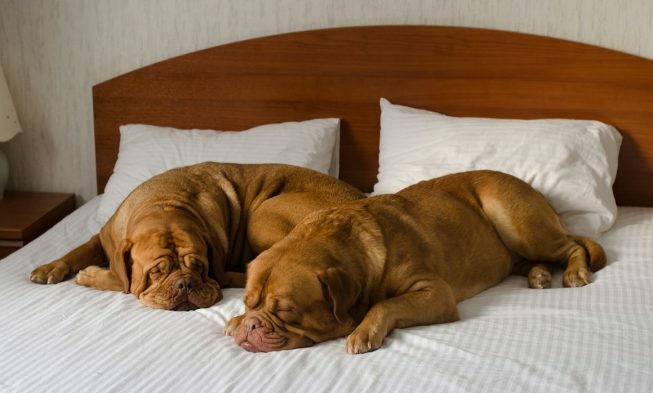 Please contact a particular hotel about a detailed pet policy because not all the hotels have the same criteria.